Having served Tunbridge Wells since 1986, Peepers Opticians is committed to providing our local community with the very best eye care and eyewear in the area. 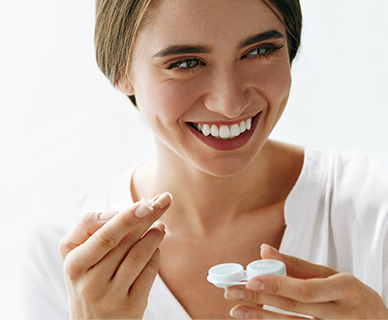 We understand that you want to both see clearly and look fantastic, so we tailor all our services around your individual needs – from examining your eyes, to recommending frames suited to your features, life and style. 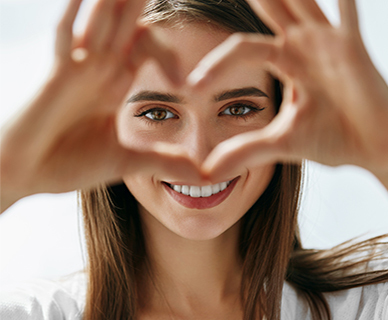 Our eye examinations are among the most comprehensive in Kent, whilst our state-of-the-art OCT and Optomap machines give you absolute peace of mind when it comes to your visual health. We’re also proud to stock an extensive and constantly updated range of high quality frames, handpicked from internationally acclaimed brands such as Lindberg, Oliver Peoples and Wolf Eyewear. So if you’re due an eye examination or are looking for a new pair of glasses, book an appointment or pop into the practice today. At Peepers Opticians, we’re dedicated to providing our patients with the latest optical services and technology. Variety of styles, colours and different materials to choose from. 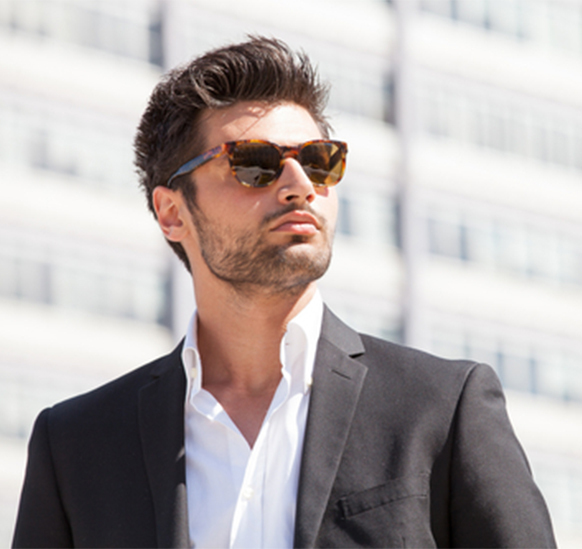 We offer high quality designer glasses and sunglasses for every taste. 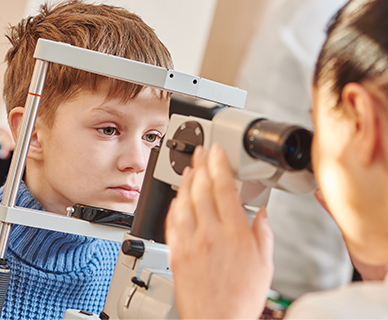 Please click below to access our live web diary, allowing you to view our available appointment times and book the most convenient date and time for you, with your preferred Optometrist.